Radiant Design & Supply's Story — Radiant Design & Supply, Inc. Established in 1979 as Suncraft Inc., the company initially specialized in solar energy. Within a few years, Suncraft Appropriate Energy Alternatives, Inc. was pioneering radiant floor heating systems across Montana, and this focus for the business was reflected in the name change to Radiant Engineering, Inc. in 1996. As the company grew, Radiant Engineering hired engineering graduates from Montana State University and partnered with the world’s best manufacturers of energy efficient boilers, components and controls. 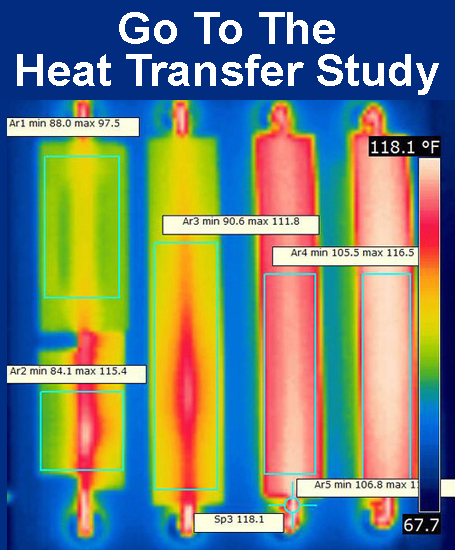 Radiant’s engineers and technicians trained continually to keep up with new products and technology, with the goal of offering highly reliable heating systems for residential, commercial, and governmental clients. Radiant Engineering, Inc. changed the corporate name to Radiant Design & Supply, Inc. in 2017. 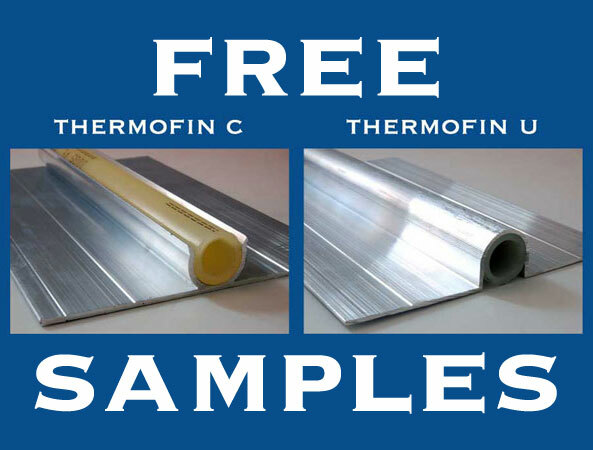 The company provides the same great products and services from our headquarters in Montana, as Radiant Engineering did in the past. We are here to provide system planning design and supply all the components you would need for your radiant heating project. 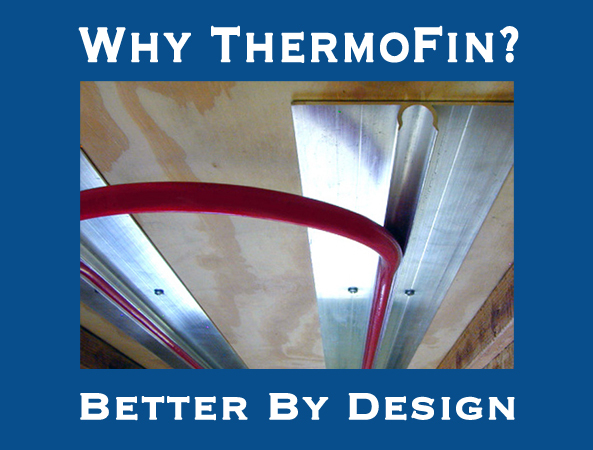 In 1995, Radiant Engineering patented the ThermoFin extruded aluminum heat transfer plate. 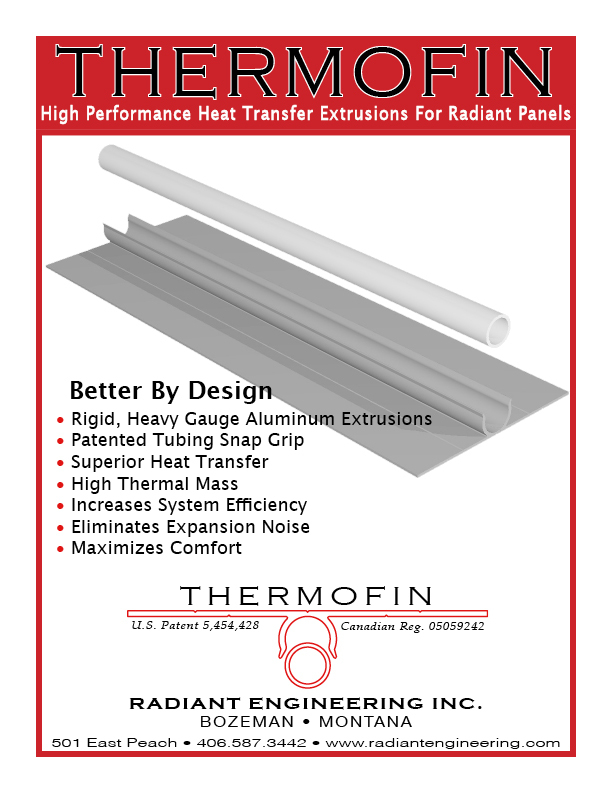 RADIANT has also developed new methods for prefabricating mechanical systems for custom projects and has advanced industrial standards for performance in radiant floor heating systems. Radiant Design & Supply's President, Dale Pickard, is a well-known specialist in hydronics who has developed practical solutions to move the field forward. Contact us to discuss your hydronic radiant heating or solar energy project. A university education in cell biology and an inquiring mind sent Dale down a path that included greenhouse design, solar energy and energy efficiency concepts. He founded the company, originally named “SunCraft,” as a way to make a living while pursuing his further education in engineering and design. He became an energy expert, inventor and businessman along the way. When he’s not working on a new database or product for Radiant Design & Supply, he is passionate about cycling, hiking, cross country skiing, philosophy, the natural world and Irish Water Spaniels. His name is Taz. 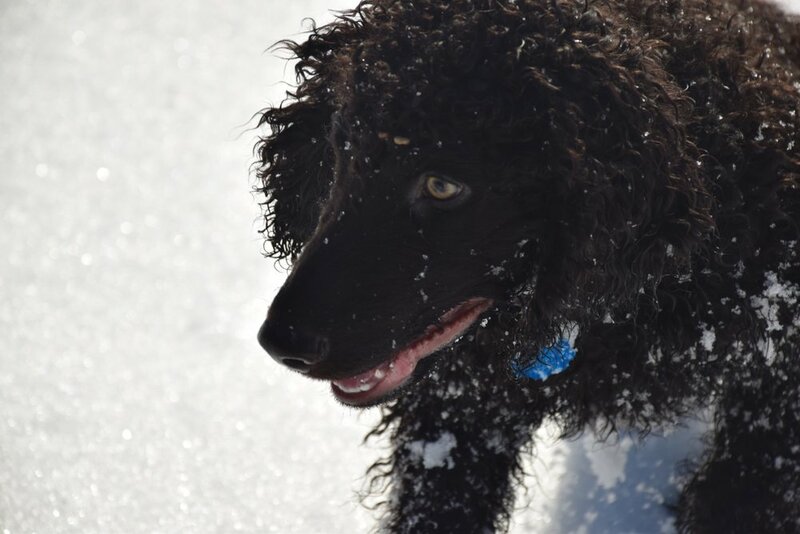 This pup is the the office Irish Water Spaniel at ten weeks old. This is Taz's first winter, November 2017.